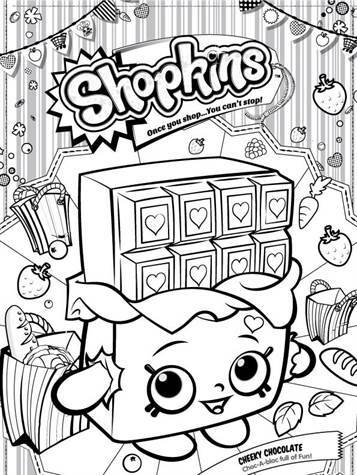 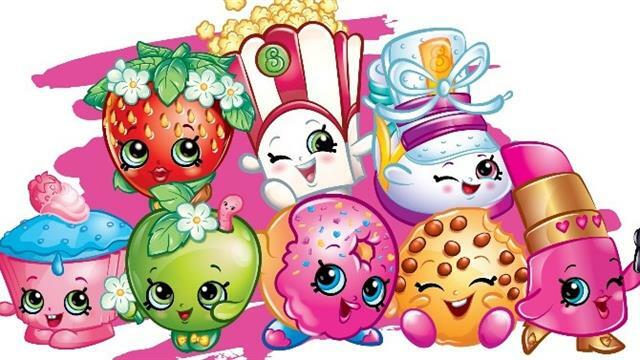 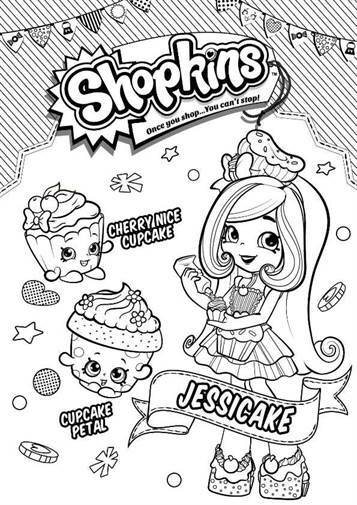 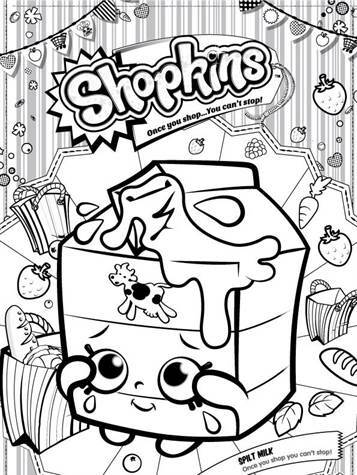 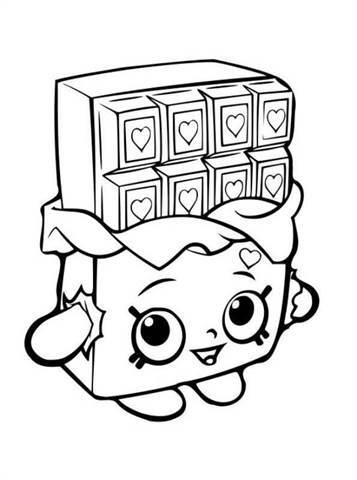 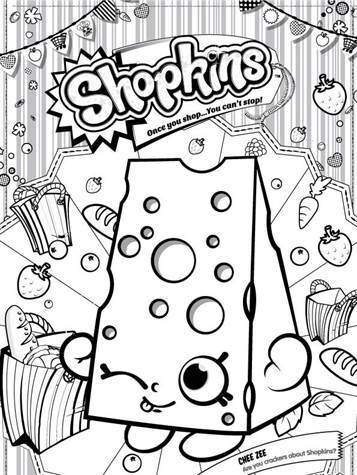 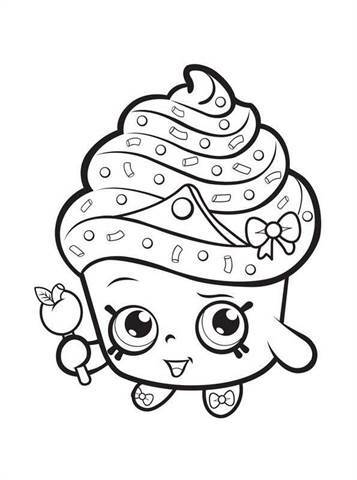 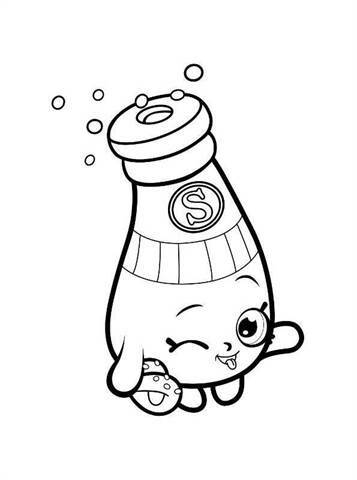 Shopkins are little dolls that you can collect. 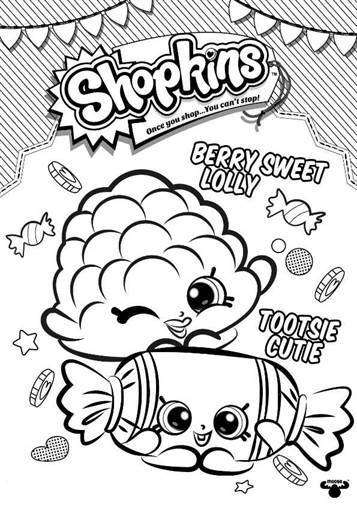 They all come from the supermarket and have funny names. 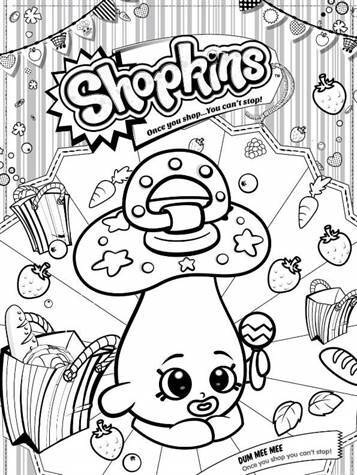 In addition to the figures, there are also books, toys, websites and YouTube videos about the shopkins. 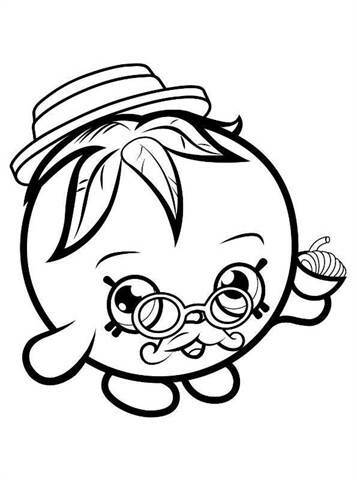 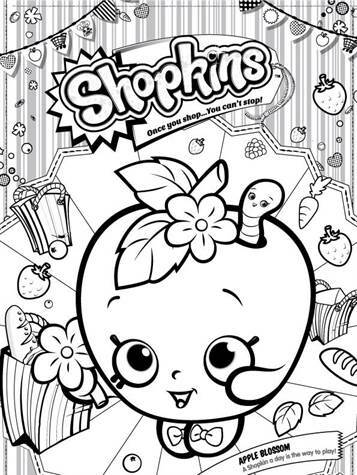 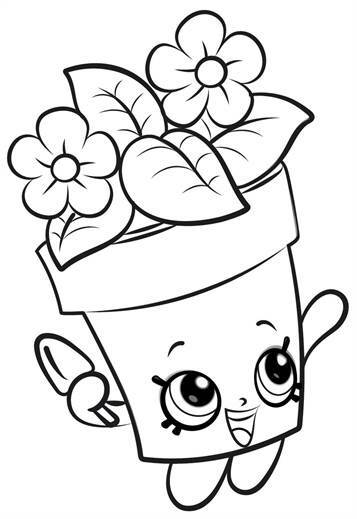 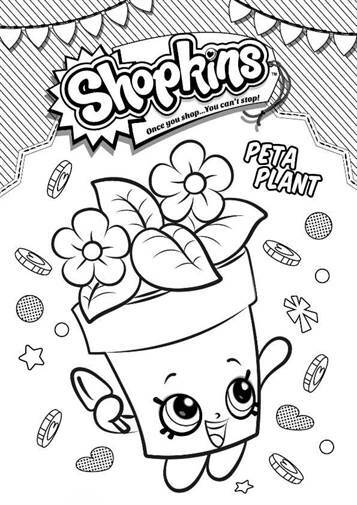 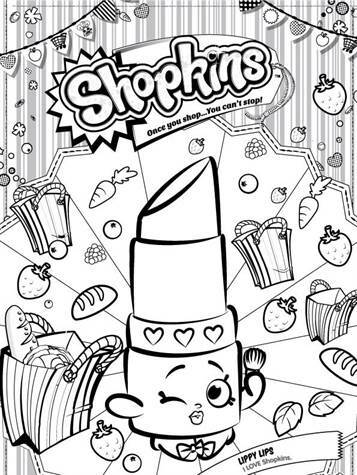 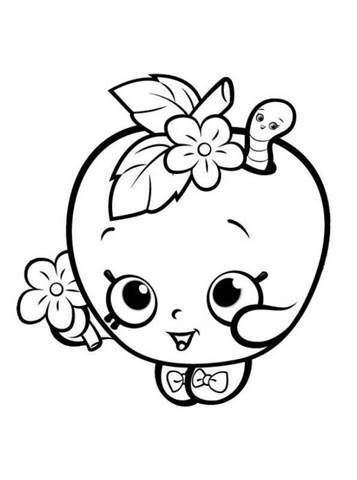 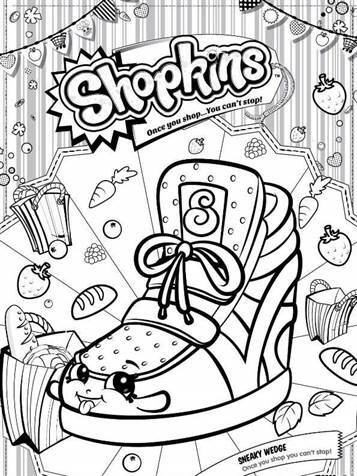 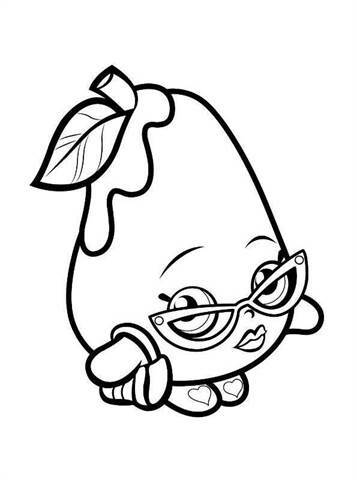 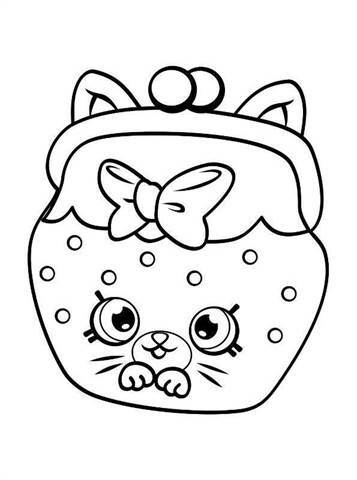 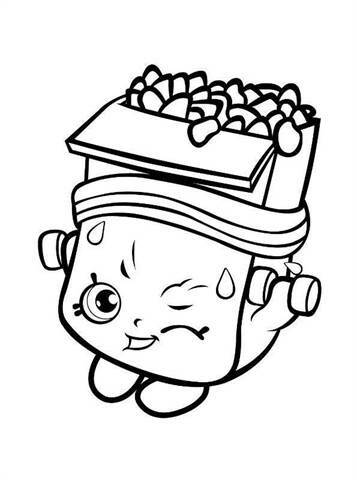 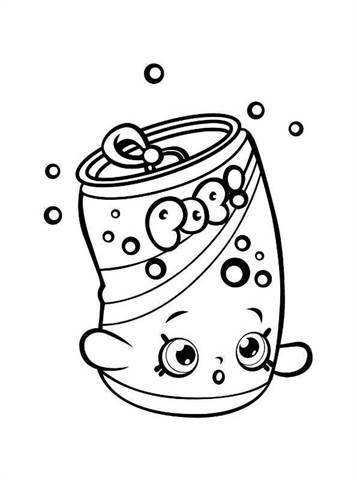 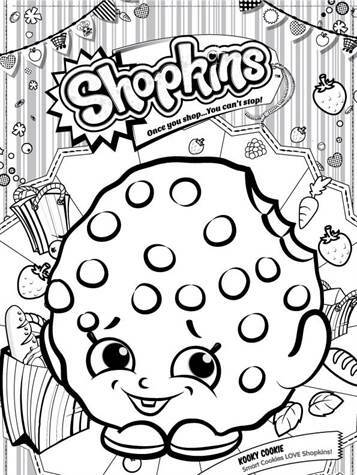 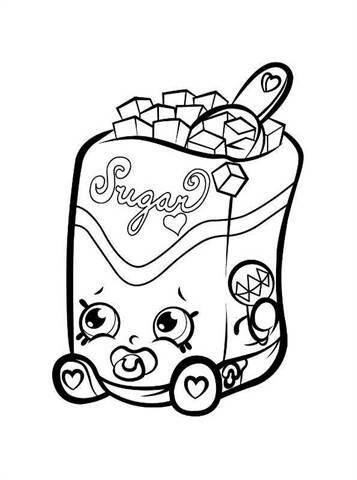 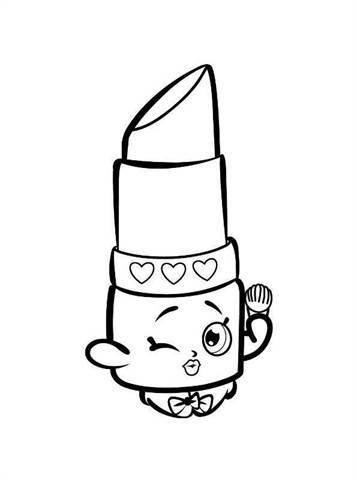 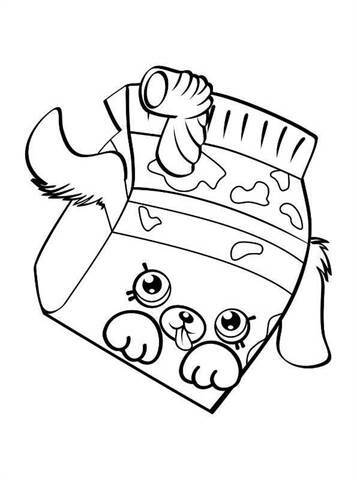 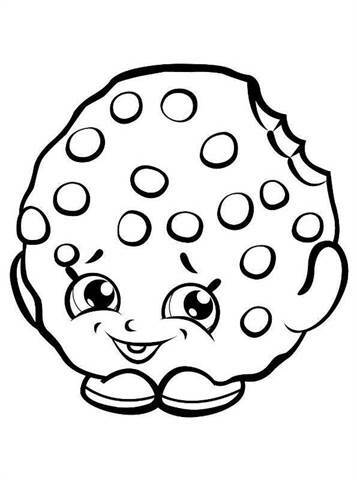 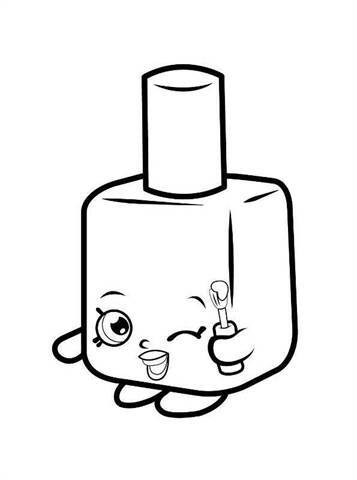 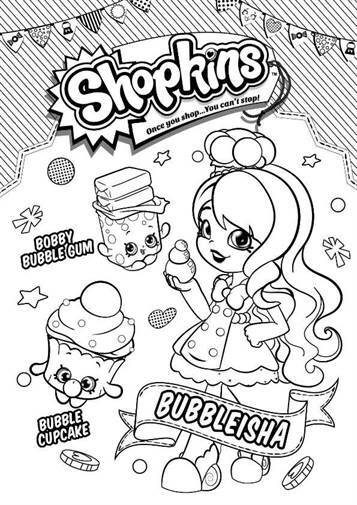 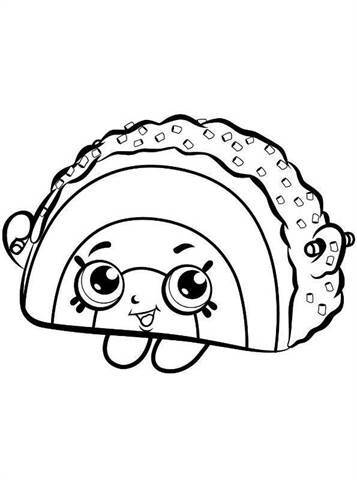 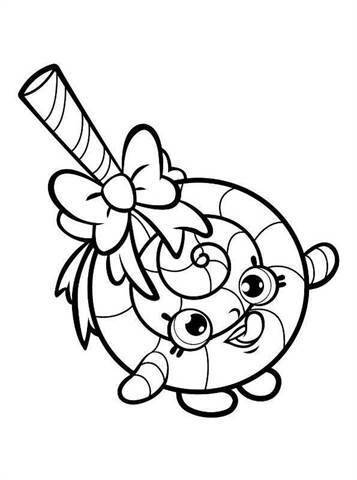 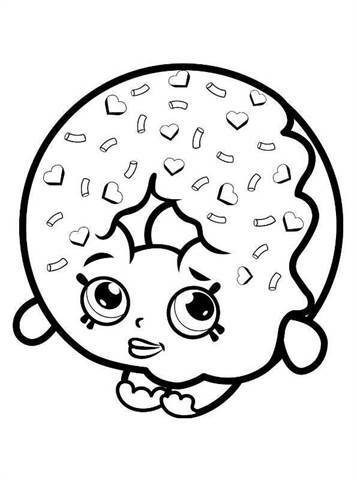 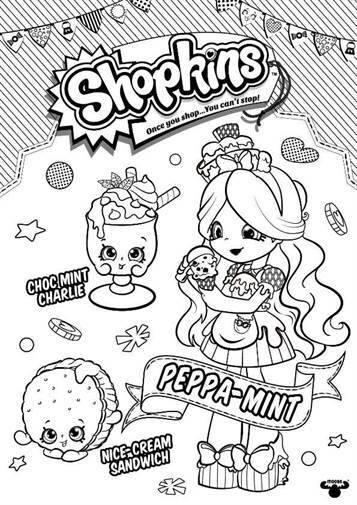 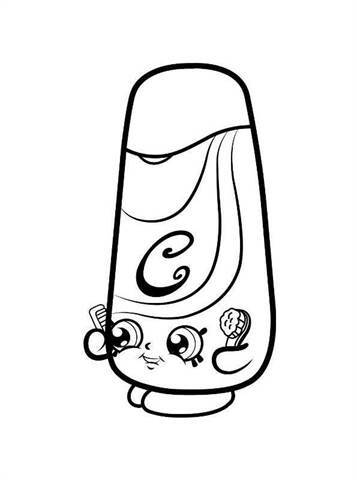 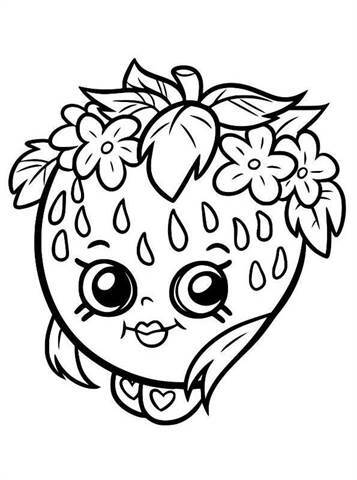 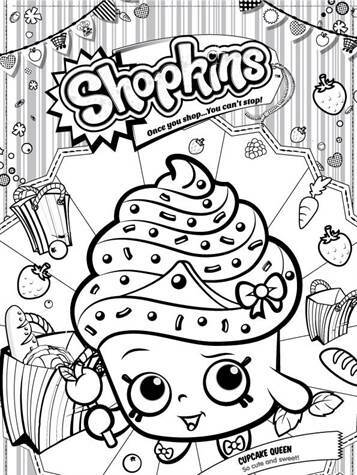 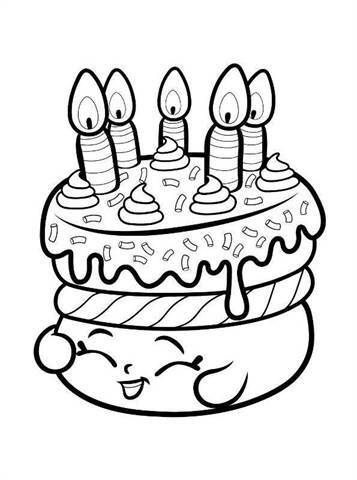 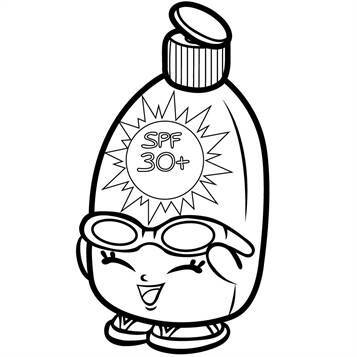 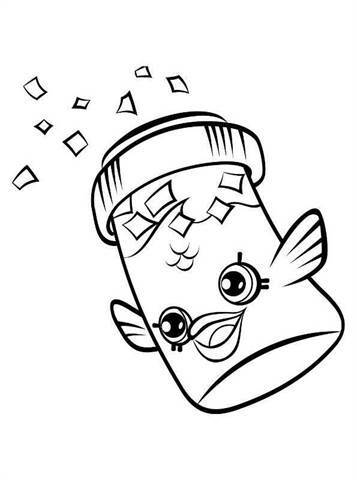 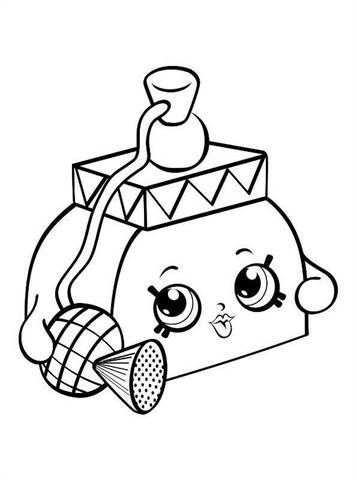 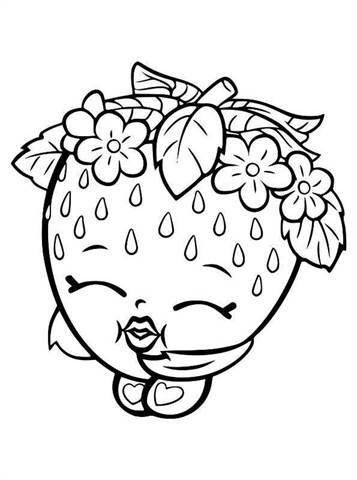 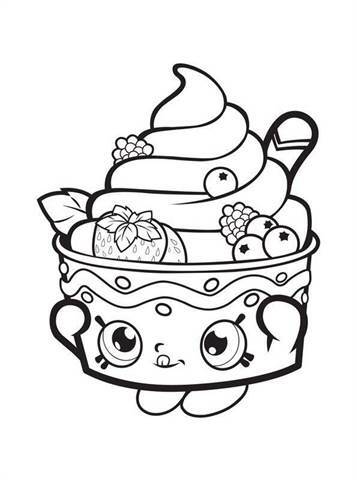 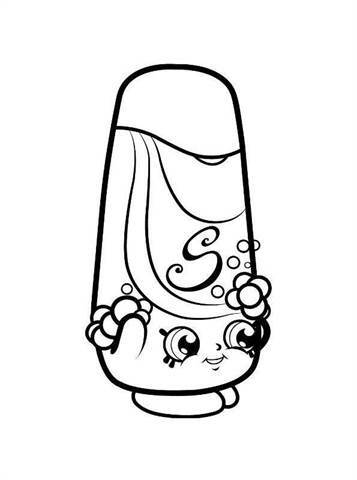 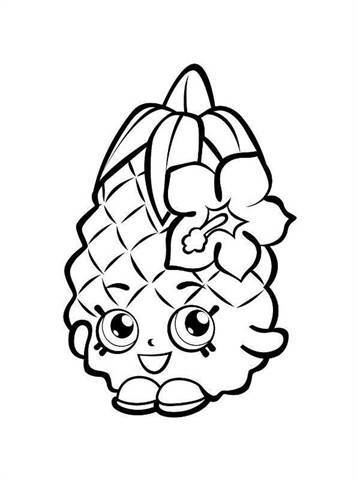 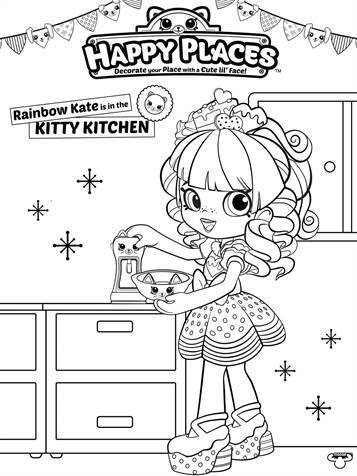 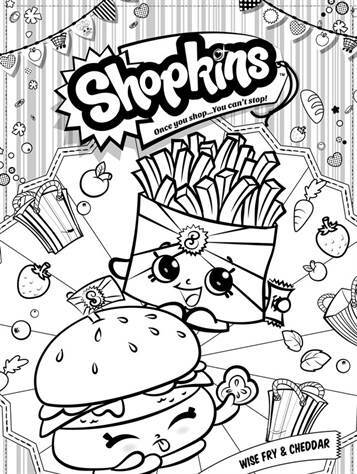 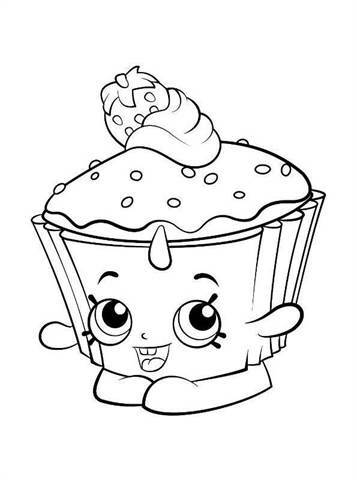 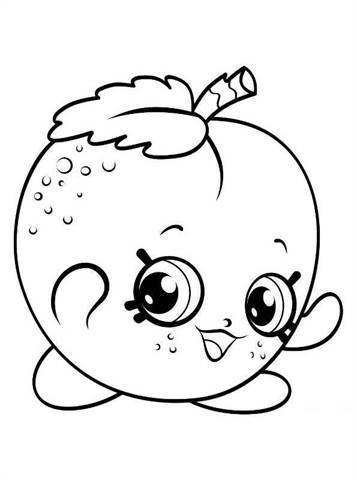 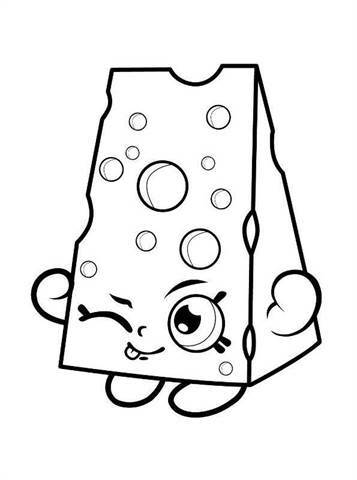 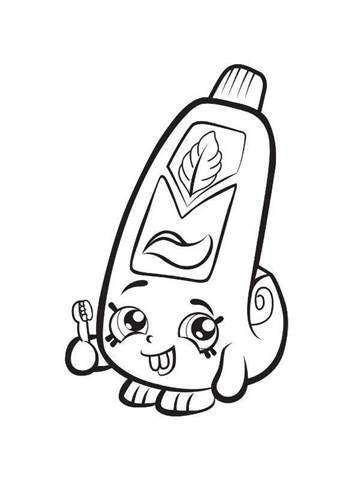 And now on kids-n-fun, of course, coloring pages! 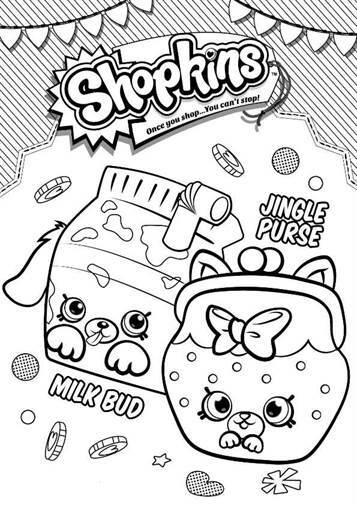 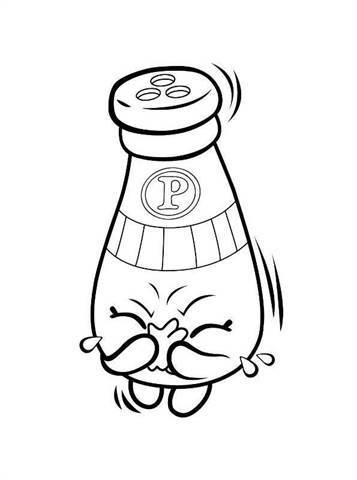 Have fun shopping.